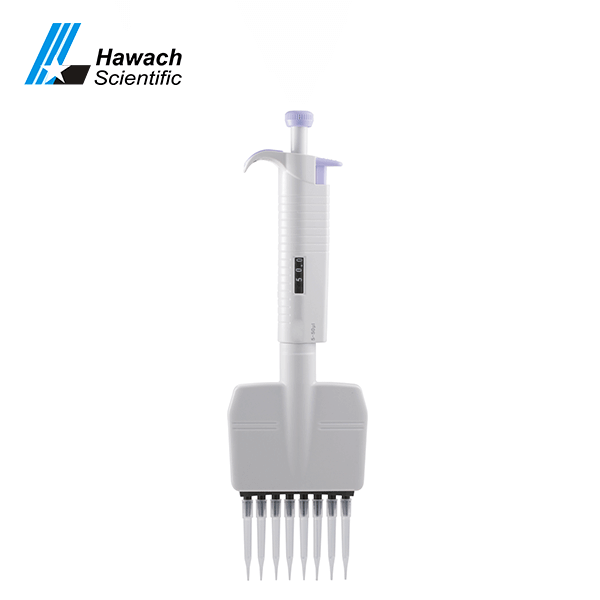 We have a professional multi-channel advanced pipette plus for 96-well plates factory which can assure you of high quality. 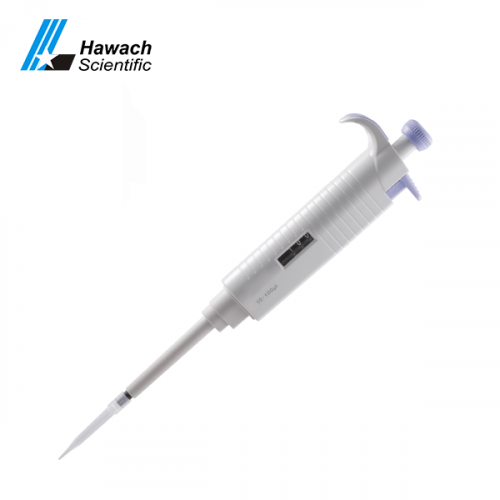 The Hawach Advanced Fully Autoclave 8 & 12 channel adjustable pipettes are 8-channel and 12-channel pipettes, they are light weight, comfortable and easy to operate. 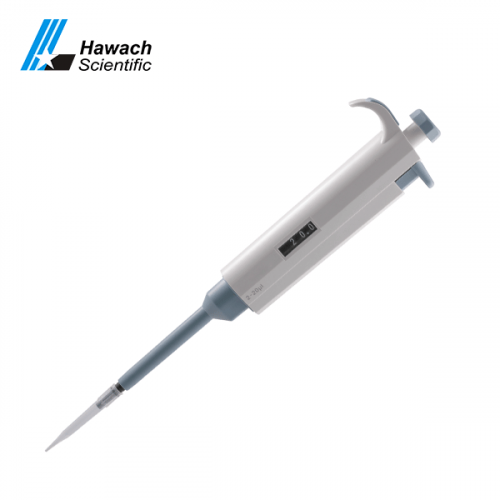 The pipettes feature a 360° rotating manifold which makes it easy for either right or left hand use. 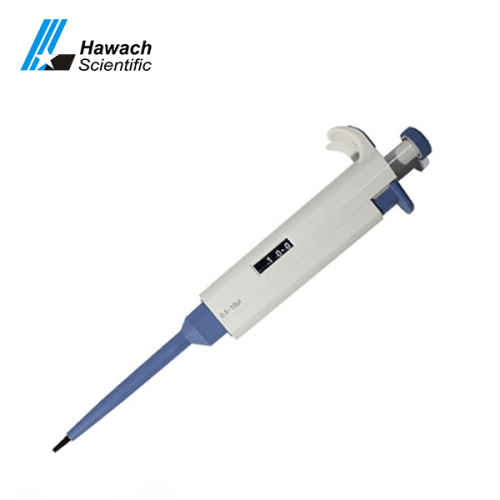 Utilizing an elastomer grip, Designed according to ergonomics, the fatigue of finger operation is minimized. 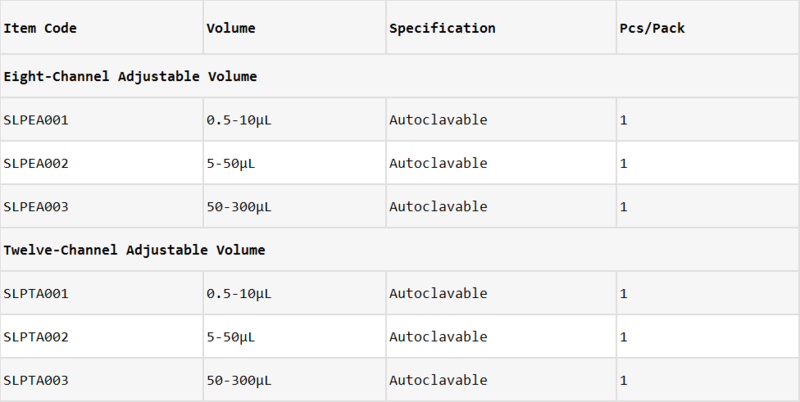 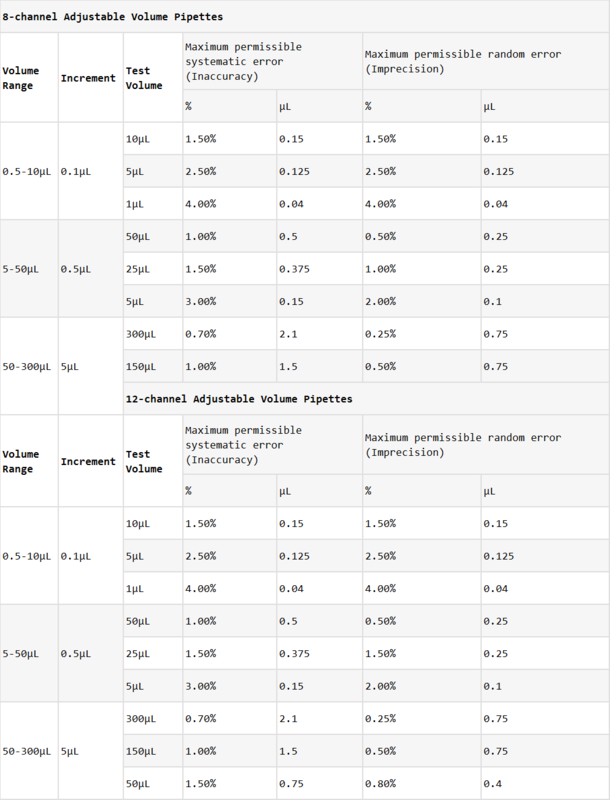 Each channel is calibrated individually, it is precise adjustment of dispensing volume.